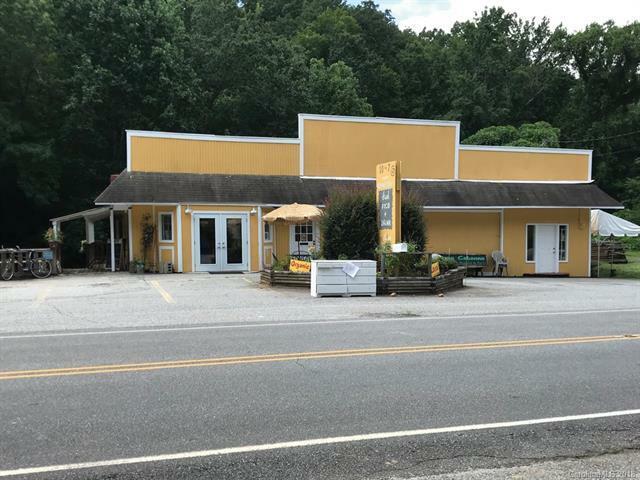 Unique property in Tryon, NC located on busy Hwy 176 traffic with river frontage on a tributary of the North Pacolet River. . 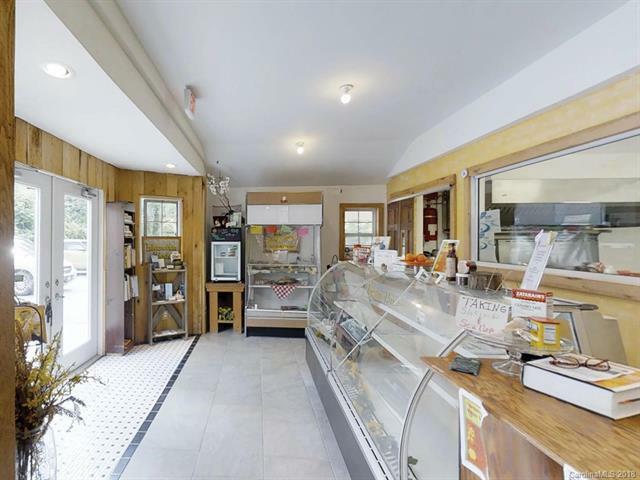 Opportunity for brewery, restaurant, farmer's market, general retail or office or convert to vacation rental. Neighboring business are antique stores. 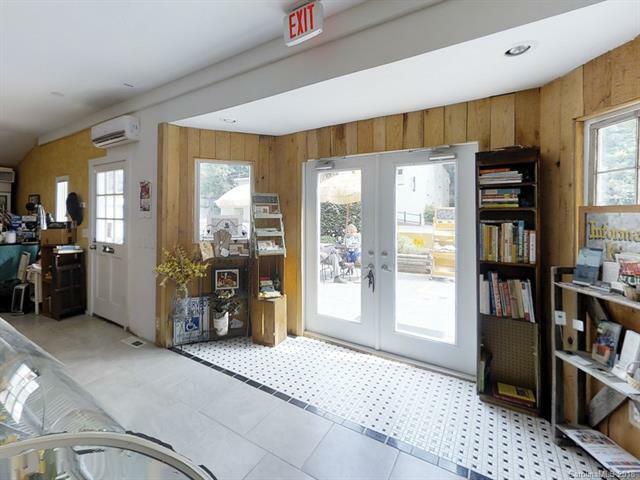 2 miles to downtown Tryon; 14 miles to Tryon International Equestrian Center. The building is in the center of property, making room for additional parking to the right of building and outdoor events area to the left. 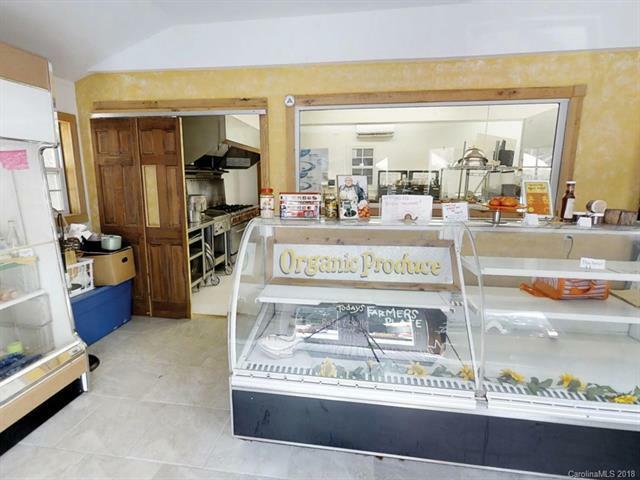 Existing commercial kitchen with hood and walk-in cooler.Site could be redevelopment into larger building.